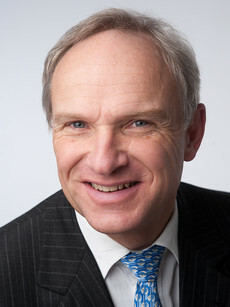 Peter W. Heller worked as Deputy Mayor for Environmental Protection of the City of Freiburg, 1993-1997 he served as Chairman of he Executive Committee of ICLEI, Cities for Sustainability. Peter W. Heller is the founder and executive director of the CANOPUS Foundation. Peter W. Heller is the founder, owner and executive director of Forseo GmbH, an independent investment company providing early stage venture capital for renewable energy companies Forseo co-founded S.A.G. Solarstrom AG, one of the first European solar PV companies going public and SorTech AG, Halle.